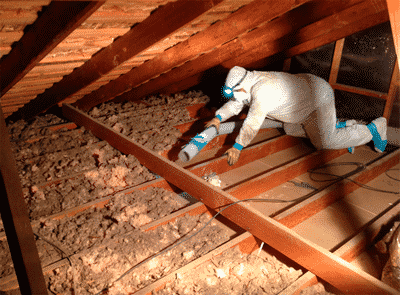 Do you have old or rotting insulation in your home? We have the answer! Due to the recent hurricane Harvey, many homes were damaged and will be in need of insulation removal. The expert insulation removal technicians at Ultimate Radiant Barrier are here to help! We can come to your home and not only remove the old insulation, but we will also dispose of it for you and replace it with new dry fiberglass insulation. Homes that were flooded during the hurricane will need immediate attention. If you had water in your home, most likely the drywall was also damaged. The outer walls of a home usually have fiberglass batt insulation in them to further defend against the elements outside the home. 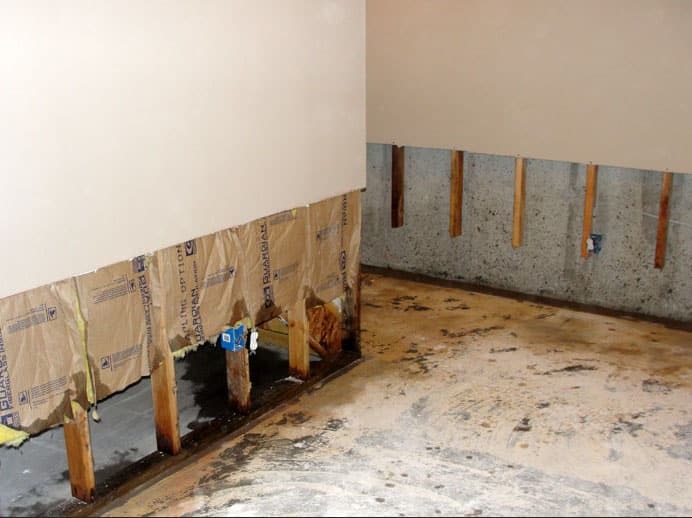 If water penetrated the drywall, there’s a good chance the insulation inside is also water logged. If left unchecked, this can form mold and other harmful bacteria in your home rendering it not safe for human habitation. Let us come to your home and see what solutions we can offer to you to get your home back to normal. Ultimate Radiant Barrier & Insulation is dedicated to getting our fellow Houstonians back to normal. No job is too big or small and our crews are ready to start helping you out today! Getting the old insulation out of a home is daunting task. Leave the dirty work to the professionals and we will take care of your needs in a timely manner. 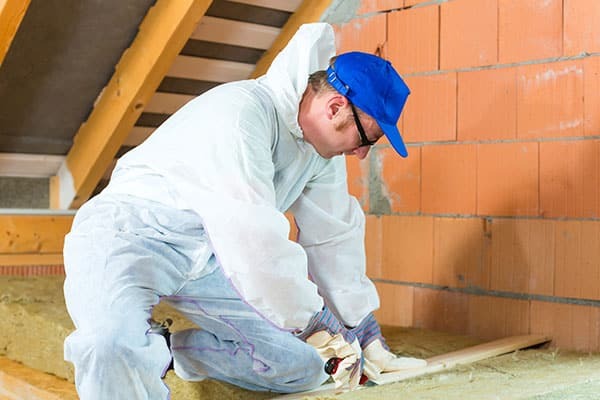 Our technicians will come to your home and go over every option you have to replace the old insulation after we have removed it from your home. We will work with you and make sure that whatever decision you make that you will be happy and your home will be safe. Mold is a big deal and its removal is critical. It can be spotted in a variety of ways. Sometimes it discolors your ceiling or walls, or it shows up as black spots on areas throughout the home, or as rot on damp wood. If the insulation is replaced or thoroughly dry, it can’t harbor mold. But it’s easy to be confused about whether water-damaged insulation is safe to keep in place.